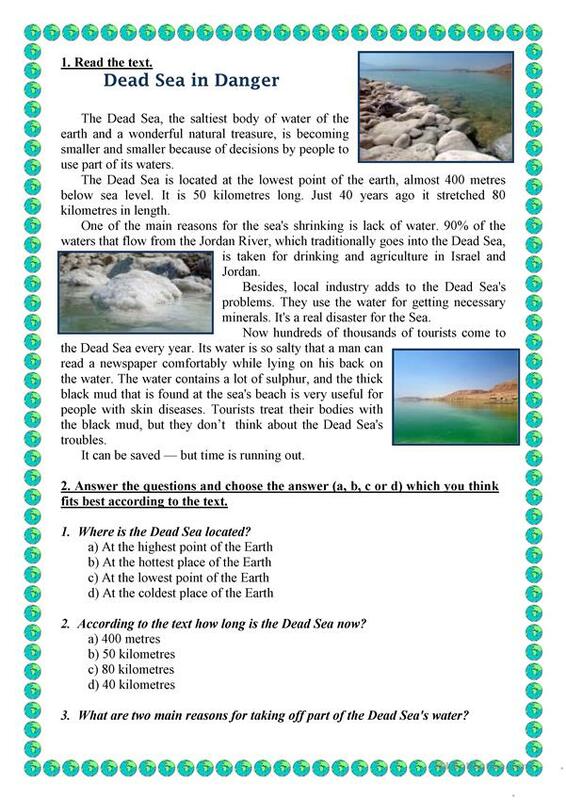 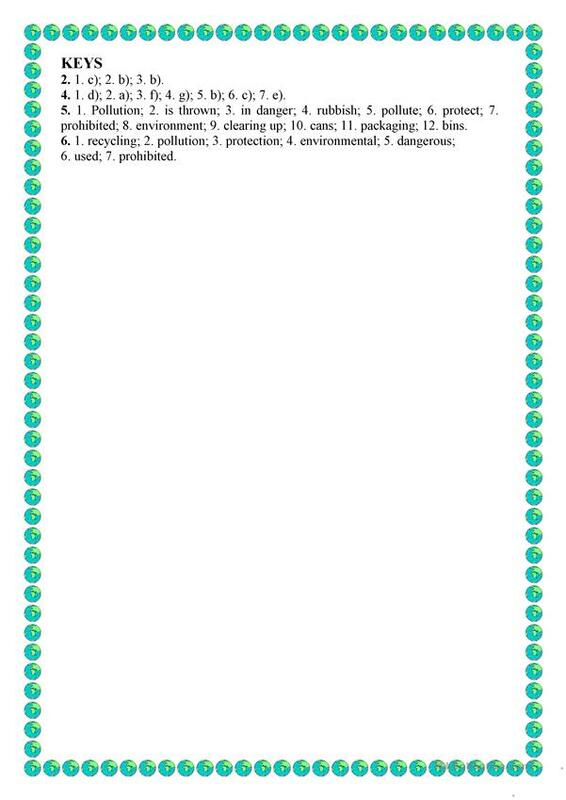 The above downloadable printable is best suited for elementary school students at Pre-intermediate (A2) and Intermediate (B1) level. 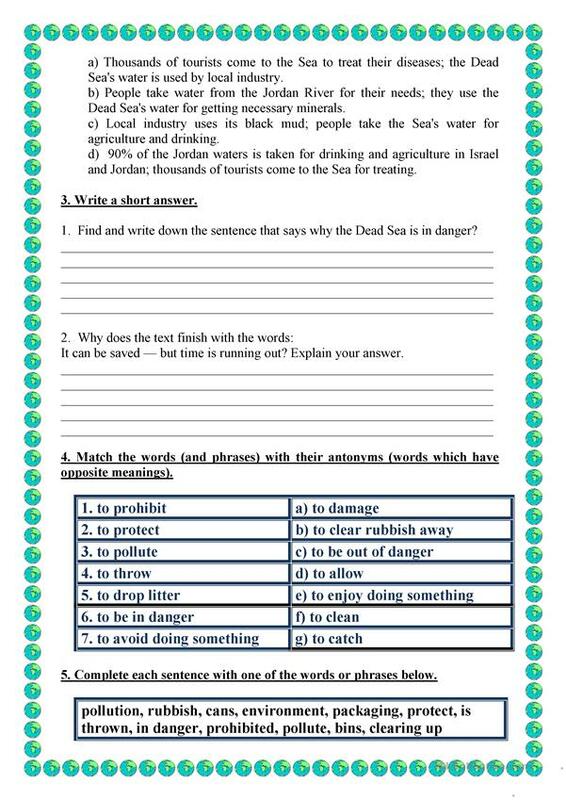 It is useful for improving your students' Reading and Writing skills. 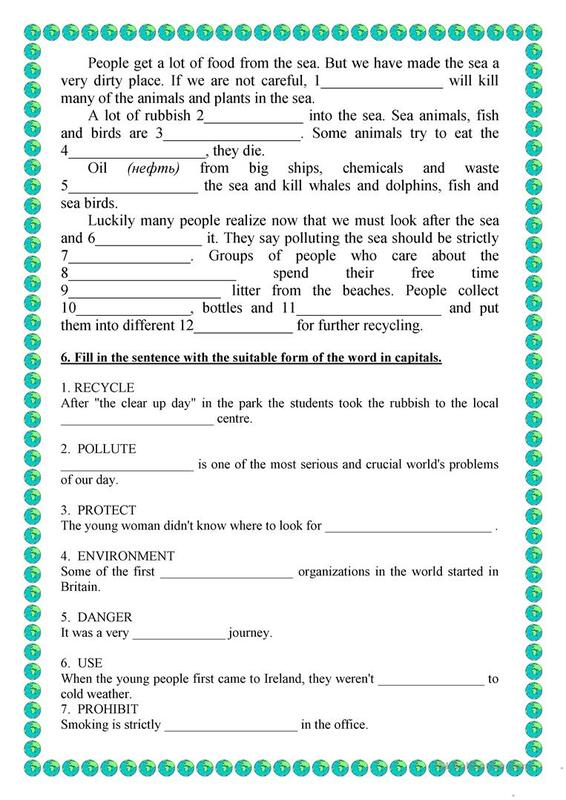 It is focused on the topic and words of Environment.